Unless you’ve been living under a rock or in an underground bunker for the last several years, it's obvious that mobile devices have become one of the top ways for employees to conduct business, whether it's from behind their desks or while sitting in front of the television at home. Unless you’ve been living under a rock or in an underground bunker for the last several years, it’s obvious that mobile devices have become one of the top ways for employees to conduct business, whether it’s from behind their desks or while sitting in front of the television at home. But while mobile is often the most convenient way for workers to get the job done from wherever they may be, enterprise security policies haven’t managed to stick the landing quite so gracefully to meet the demands of the 24/7 workday. Typically, enterprise mobile policies require workers to log into a containerization app or access their information through a VPN as a means of separating private information from personal data. While these methods can be effective, the problem is that many mobile workers are too lazy to jump through all the hoops needed to fully protect their information. This is especially true for millennials, who often use their innate technical know-how to challenge the perceptions of effective enterprise security. The bottom line? If a security solution isn’t convenient, it isn’t going to be used. 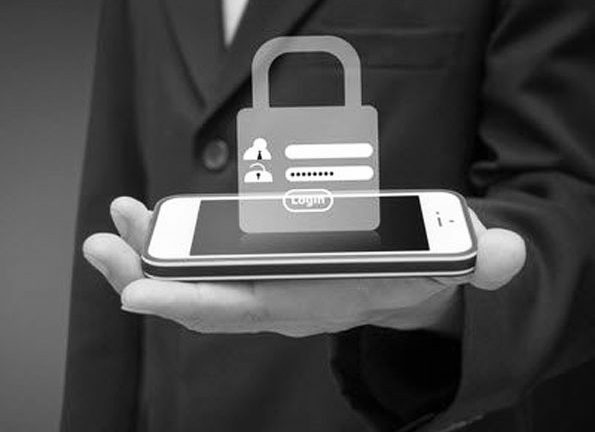 The challenge, therefore, is to make mobile security convenient, even invisible, for millennials, so they are not tempted to skirt enterprise policies and endanger sensitive company information, said Mike Montecillo, IBM’s director of Security Intelligence for the company’s North American Security Services division (and a millennial himself, to boot). But how can a company develop and implement a security policy that fits the bill of being both easy to use and safe? Not overnight, it seems. However, there are certain things IT administrators can do to mold a millennial-friendly security model, including fully embracing BYOD and working to develop a security strategy that is as easy to implement as possible, said Monticello. Some ways to do this include eliminating the need to log in to individual accounts by implementing software with single sign-on capabilities, or by automating the login process so that no user interaction is required to protect information. Administrators should also push out updates and other patches via the cloud to prevent employees from having to physically turn in their devices for upgrades. While these are certainly not the only steps needed to create a top-notch security program that both millennials and upper management will love, it’s important that security professionals embrace these ideals if they hope to raise adoption among younger workers. Work to develop a seamless mobile security experience and you’re guaranteed to see positive results from your employees. The Millennial Report is a weekly column by associate editor Michael Cusanelli, who graduated from Stony Brook University’s School of Journalism in 2012. He is an avid gamer and movie buff who spends nearly as much time concocting the perfect mix tape as he does writing. You can find him on Twitter @MCusanelliSB.